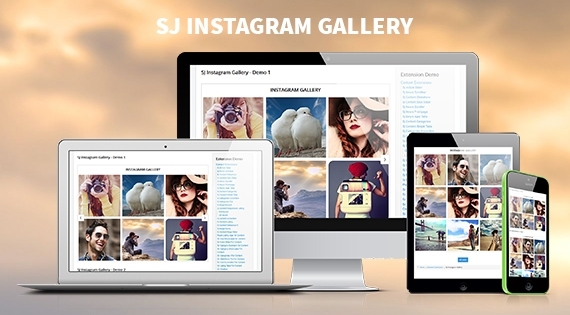 SJ Instagram Gallery is FREE Joomla module that allows you to display photos from an Instagram account. Your photos will be well arranged as a gallery with grid layout. Each photo will be displayed as a pop-up window when clicked. This flexible Joomla module is totally worth for your website.